Our Panel system with LEDs is designed to be mounted on any indoor wall. Choose from 3 solid colors or choose a customized skin. Orison is designed to be mounted as an aesthetic display on any indoor wall in your home or business. With custom covers, Orison can be used as an art piece, but at 2.5 in, it can also be easily hidden. Orison’s mobile app gives you the comfort of having control over your usage and access to energy. Orison is expandable through supplemental panels. The more units you add, the more resilient your power. Increase your storage capacity with Orison Panel+. The more units you have, the more resilient your power becomes. 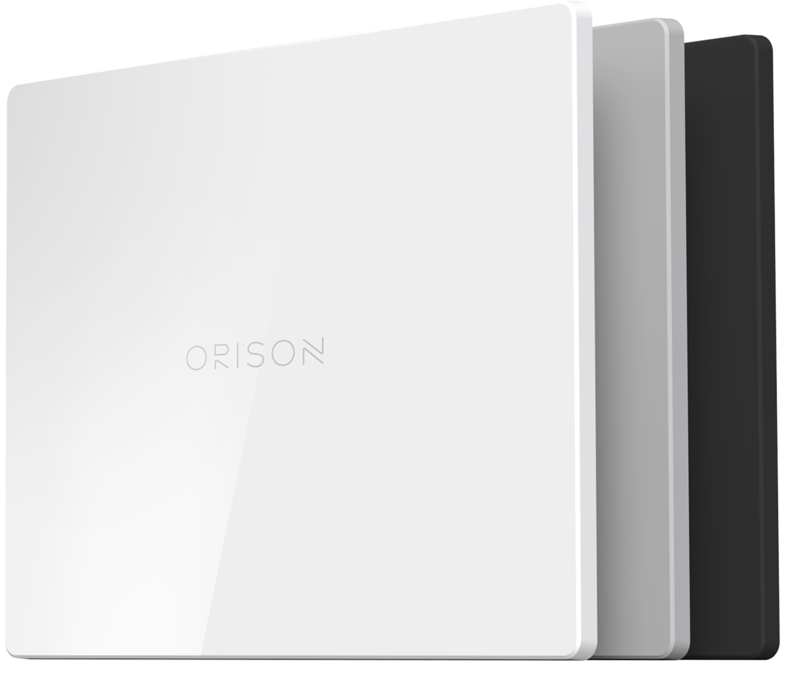 If you have a large demand on a single circuit, you can expand your storage capacity on that circuit by plugging one or more Orison Panel+ into the Orison Panel. You can add up to five Panel+ units to an Orison Panel device for a maximum storage capacity of 13.2kWh per main device. How do the Panel+’s connect to the master Panel units? The Panel and Panel+’s are connected via a jumper cable that will be included with your purchase. The reason for this is that the Panels have the converter and communications gear whereas the Panel+ is only a battery extender for extra capacity. How do the Panel+ units work? If you have a large demand on a single circuit then you can expand your storage capacity on that circuit by plugging one or more Orison Panel+ into the Orison Panel. The + expandable units cost less by leveraging the power electronics and networking capabilities of the master unit. The number you install depends on how much energy you use per day and how many circuits you’d like to maintain operational during a blackout. 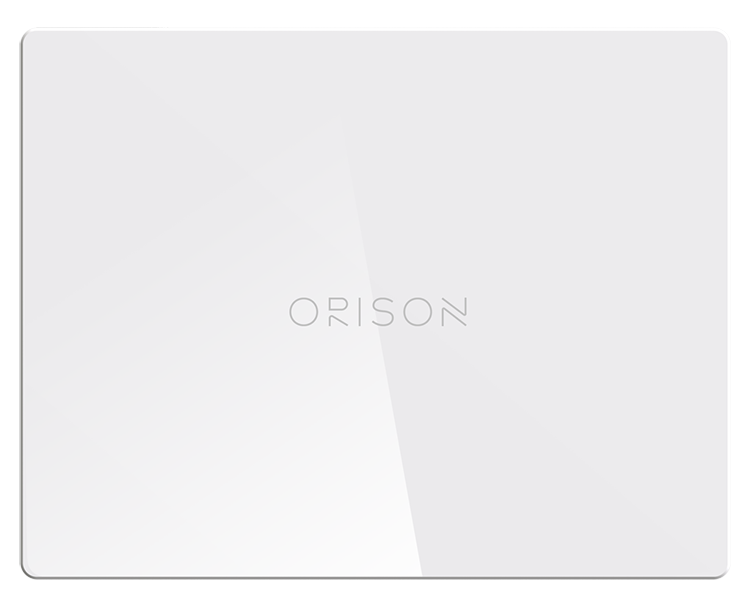 You can combine a master Orison Panel with five Panel+’s for a maximum storage capacity of 13.2kWh per Orison Panel unit.